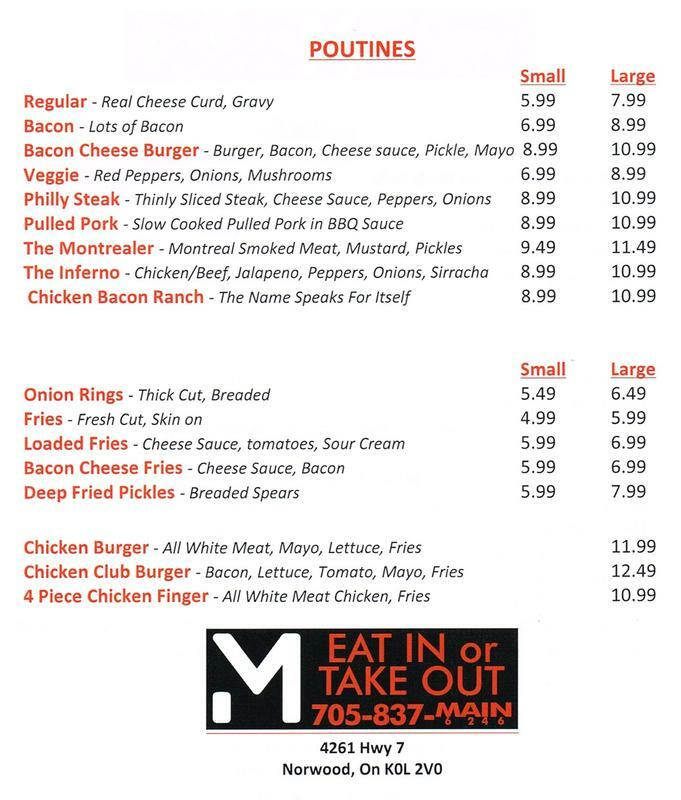 Main Street Burger & PoutineRecord Owner? Log in. 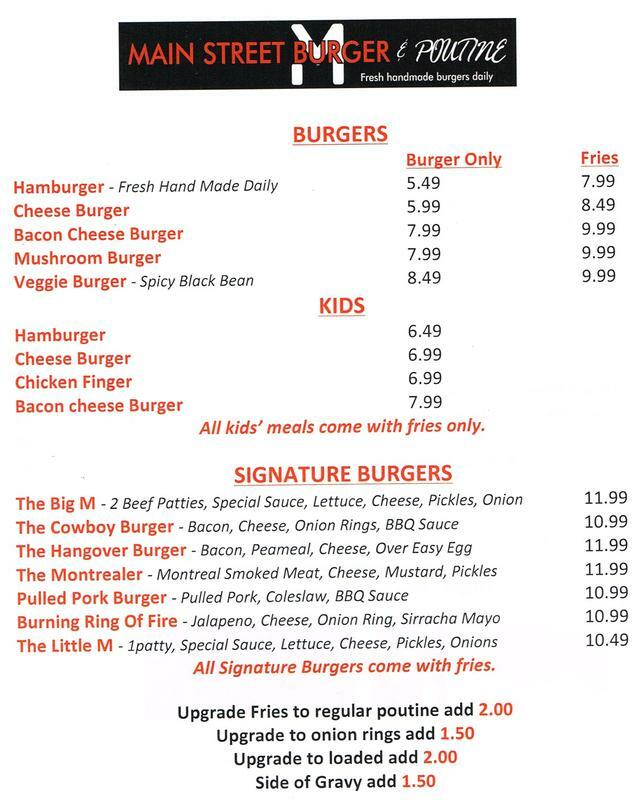 Have something to say about Main Street Burger & Poutine?